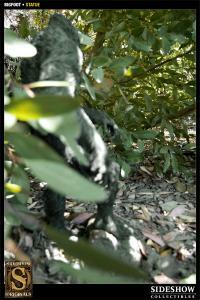 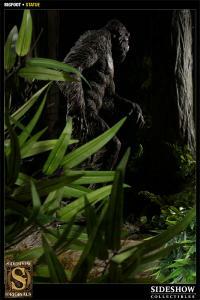 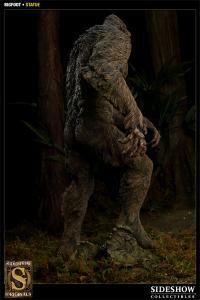 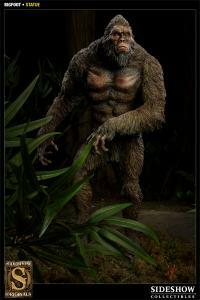 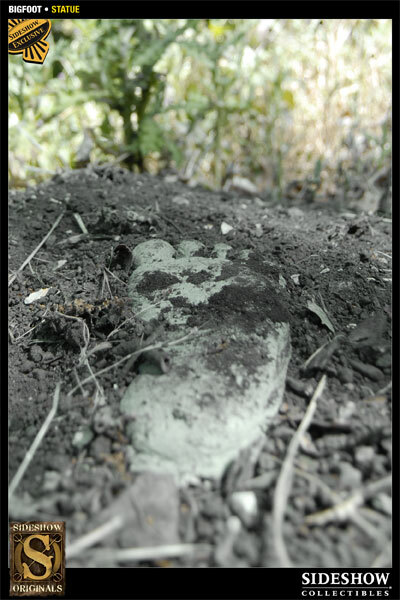 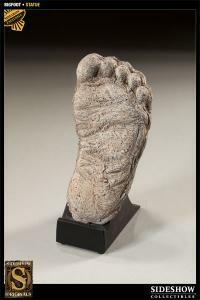 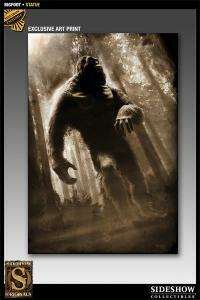 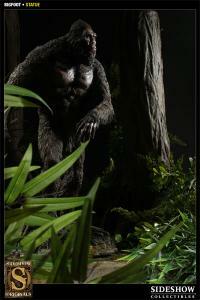 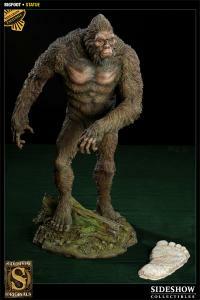 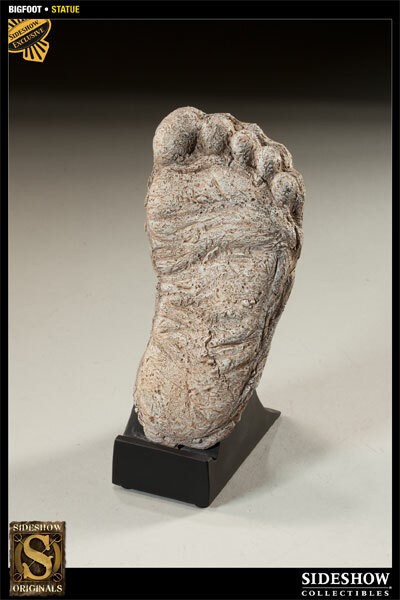 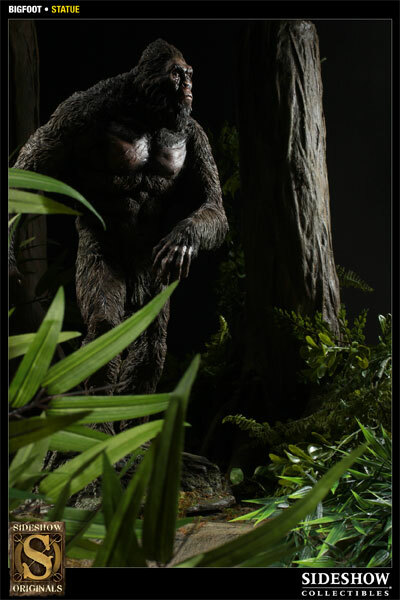 Sideshow Collectibles is proud to present the newest offering in our Sideshow Originals series, the Bigfoot Statue. Capturing the elusive American legend in exacting detail, this high quality polystone statue stands 19 inches tall and is presented in approximately 1:5 scale. 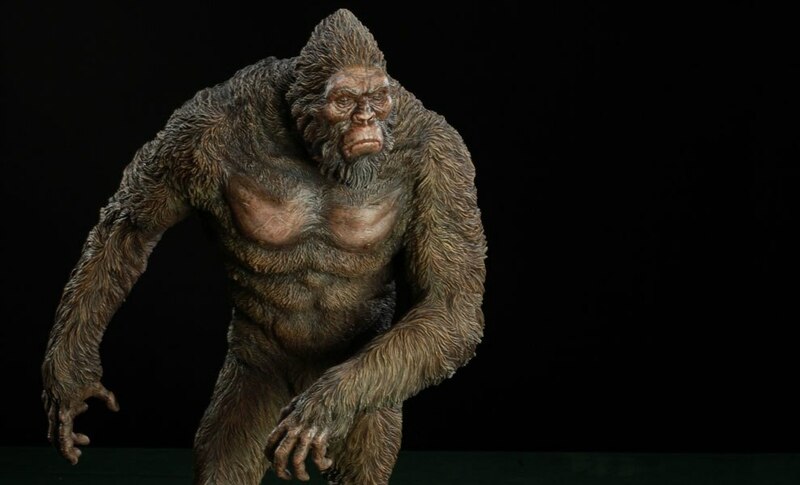 Each piece is individually painted and finished to exacting standards, each with its own unique quality and detail that is the trademark of a handcrafted Sideshow Collectibles product. 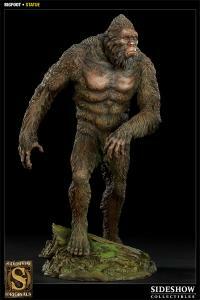 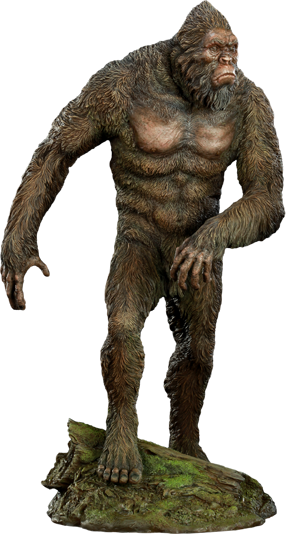 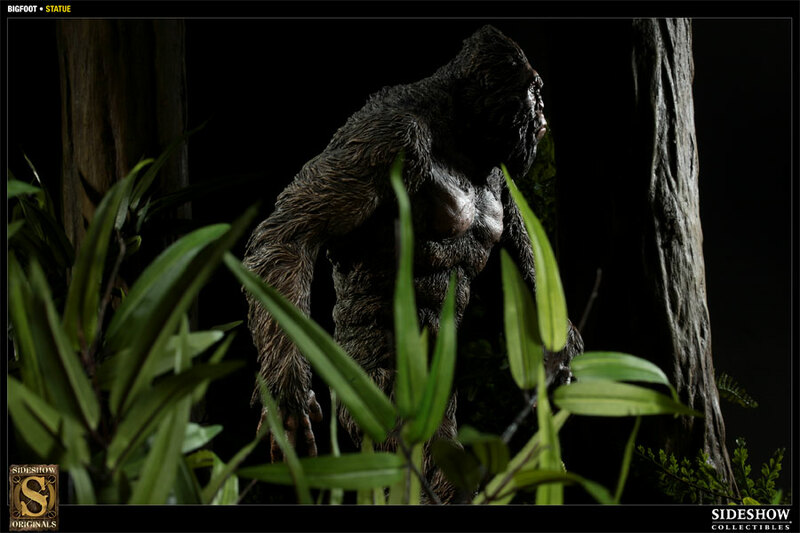 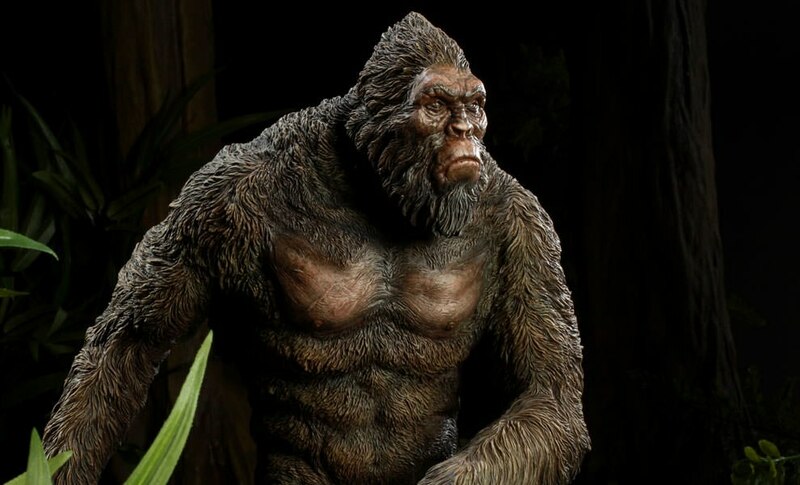 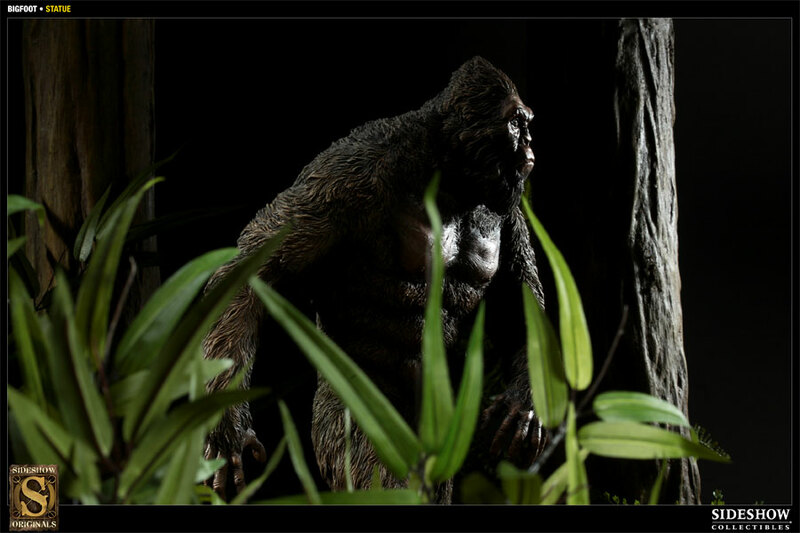 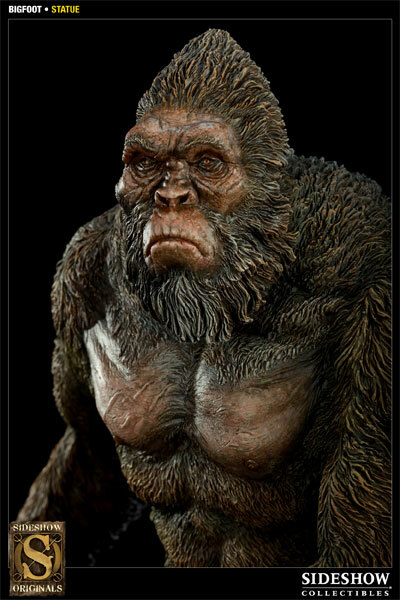 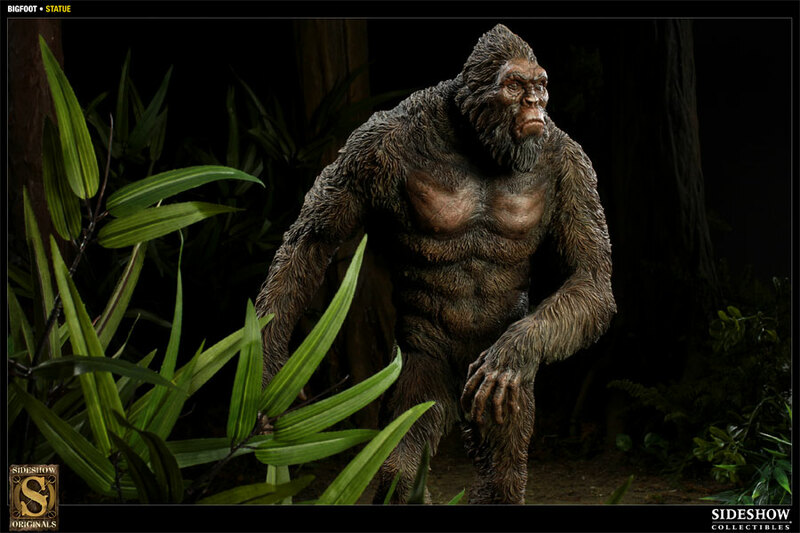 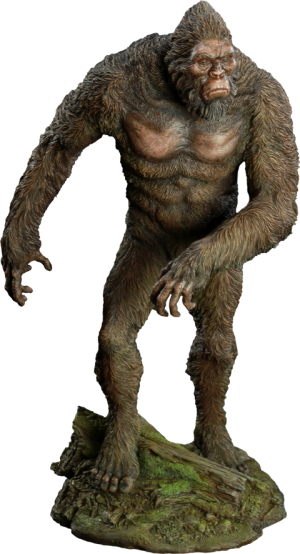 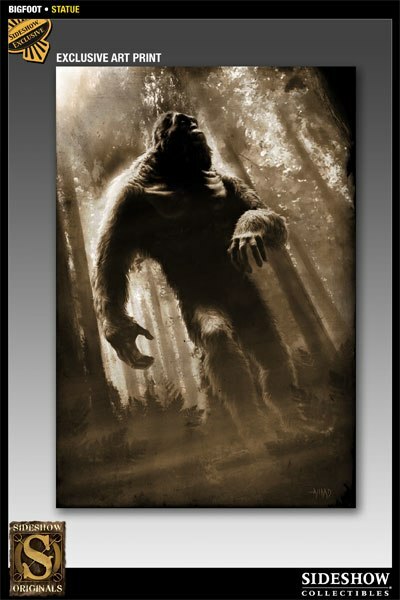 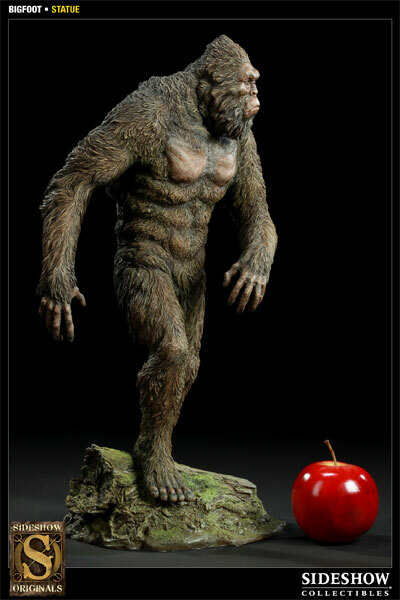 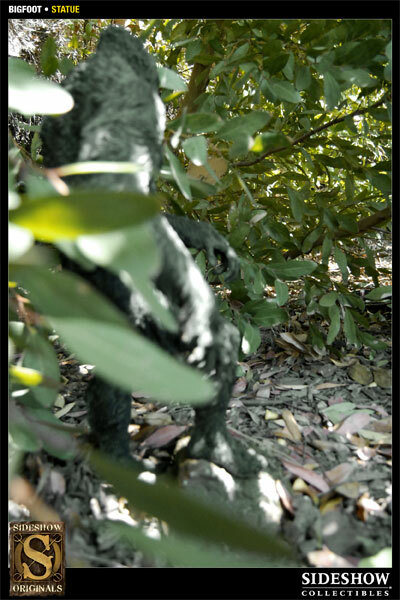 Bringing to life one of the most famous examples of cryptozoology, the Bigfoot statue makes an outstanding addition to any collection.